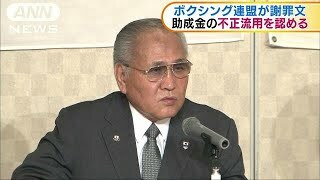 The Japan Amateur Boxing Federation is facing a wide range of allegations of misconduct, including the inappropriate use of grant money. 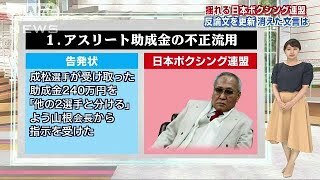 The extreme heat that is affecting much of Japan has prompted some foreign media outlets to express concern about the 2020 Olympic Games in Tokyo. 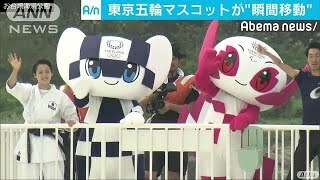 The organizing committee of the 2020 Tokyo Olympics and Paralympics has unveiled the names of the mascots for the Games. In sumo, Mitakeumi beat Tochiozan on the 14th day of the Nagoya tournament on Saturday to win his first title with 13 wins and one loss, ahead of the final day. 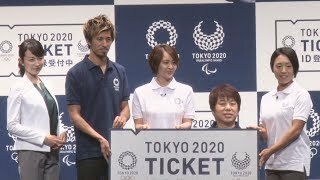 The schedule for the Tokyo Olympics has been broadly determined. Starting times of the marathon and other races along roads were moved forward in view of the hot summer weather. 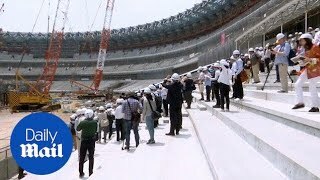 The main stadium for the 2020 Tokyo Olympics and Paralympics, now under construction, has been shown to media 2 years ahead of the games’ opening.